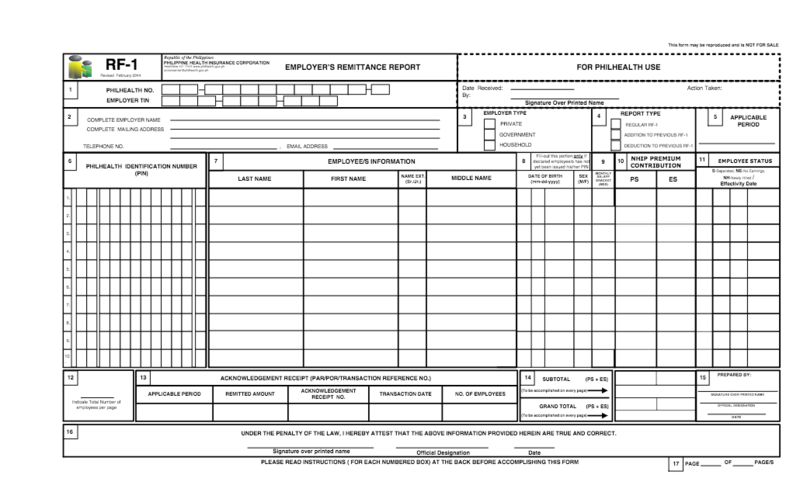 Customize our payroll module based on your business, employment, and pay setup. After that, you'll always be a few clicks away from finishing your payroll tasks. No matter what your payroll group settings, taxes, allowances, bonuses, or commissions are, Salarium Payroll will have you covered. 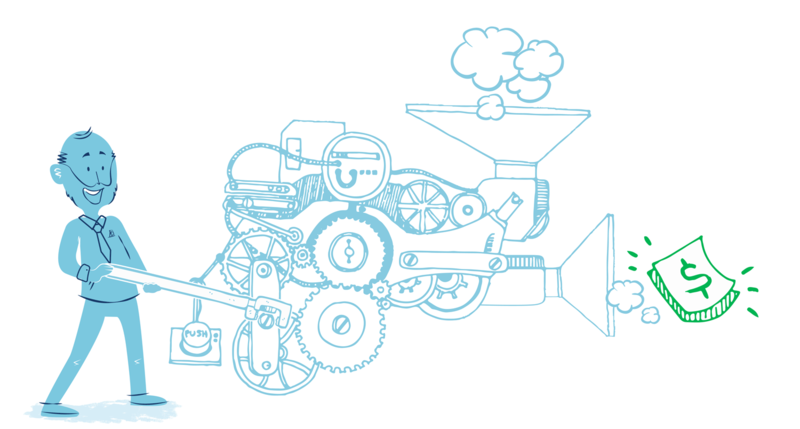 Our fully customizable system was built an industry-agnostic tool. Salarium can cater to the needs of any business from the BPO, IT, construction, retail, manufacturing, and food industries. 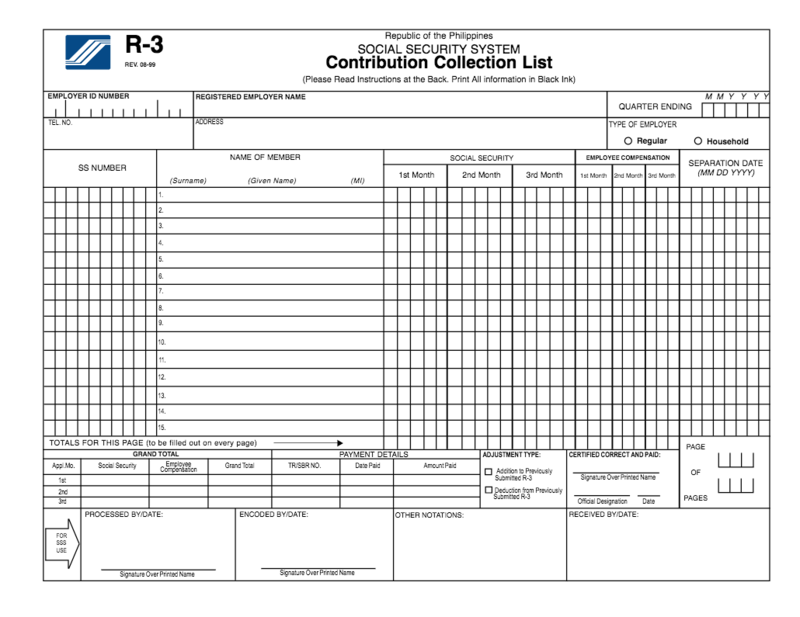 Create and edit financial reports and make sure they include only what you need. Download them as Excel or CSV files and share them with the team. We understand how financial reports are the lifeblood of any business. With reports that can be customized depending on available data, you will surely be able to share all the important and needed information to colleagues and stakeholders. Easily segment and filter data to analyze the department, cost-center, or position-level costs within the company. 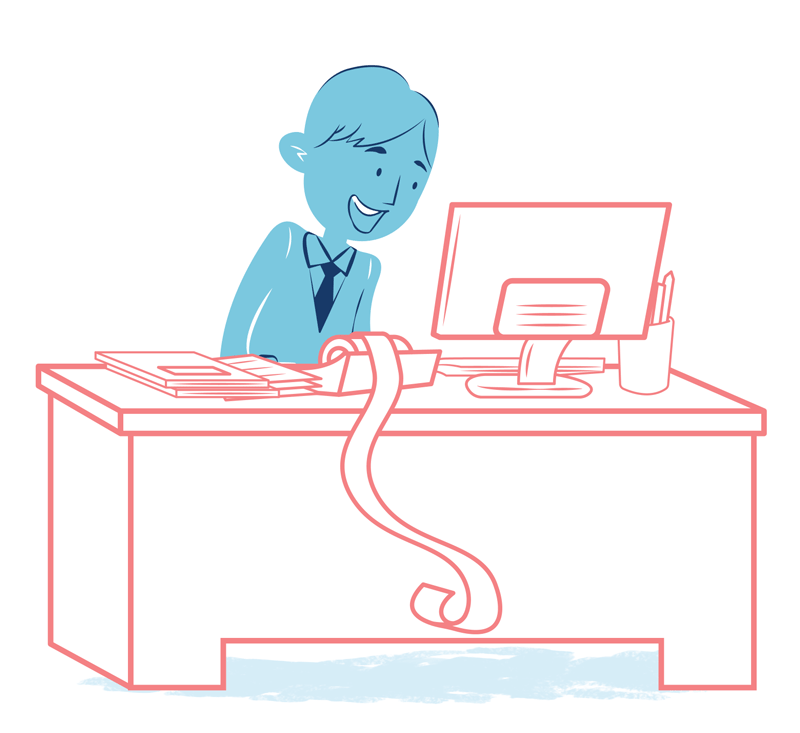 Generate thousands of payslips in 3 clicks and send them directly to employees. Salarium automatically fills out statutory government forms required each month, quarter, or year for employees in the Philippines. This way, you'll be sure to comply with labor and tax laws. 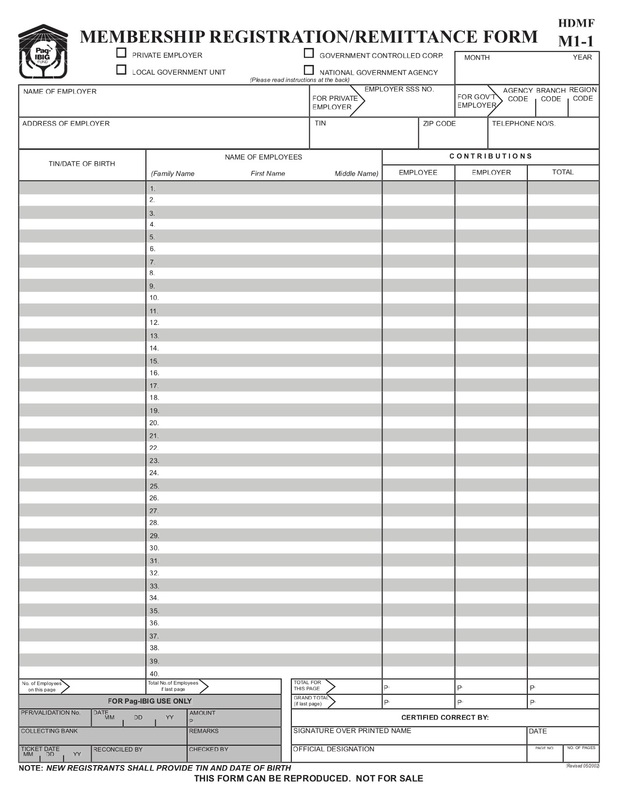 We'll automatically fill out SSS forms for all your employees, making it very easy for you to submit SSS reports. 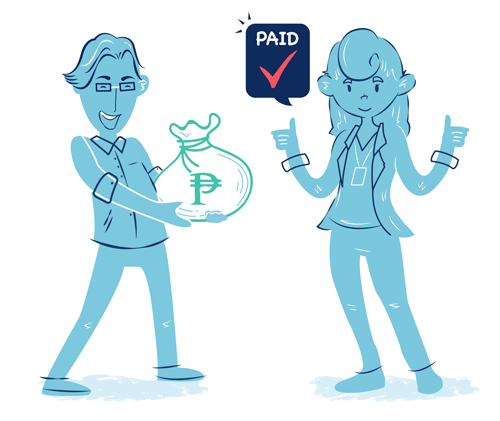 Employers are required to remit deductions to PAG-IBIG monthly for each employee. We'll complete all the remittance forms and send the money automatically after your payroll is run. 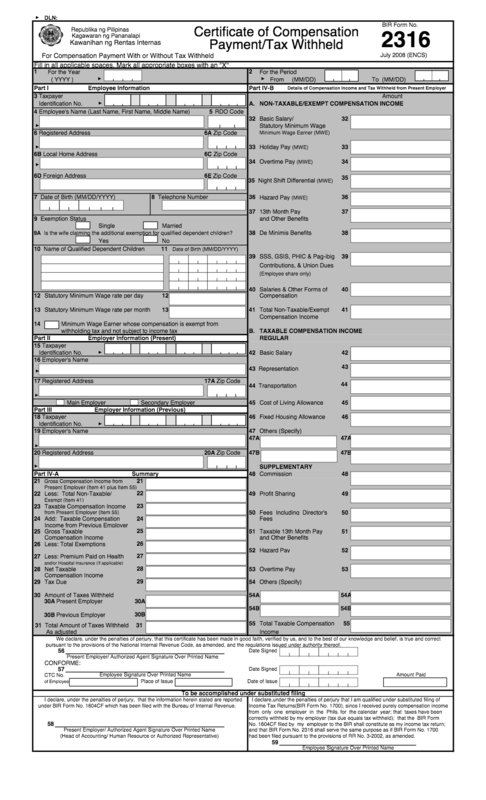 We'll automatically fill out BIR forms for all your employees so you can ensure your compliance with tax laws and regulations. We'll automatically fill out Philhealth forms for all your employees so you can prepare Philhealth reports in a breeze. Automatically deduct taxes and government contributions while figuring in loans, reimbursements, and allowances. Salarium produces disbursement instructions at the end of every payroll run. These can be uploaded to cash management systems or be linked directly with SALPay, the easiest and most secure way to pay your employees. 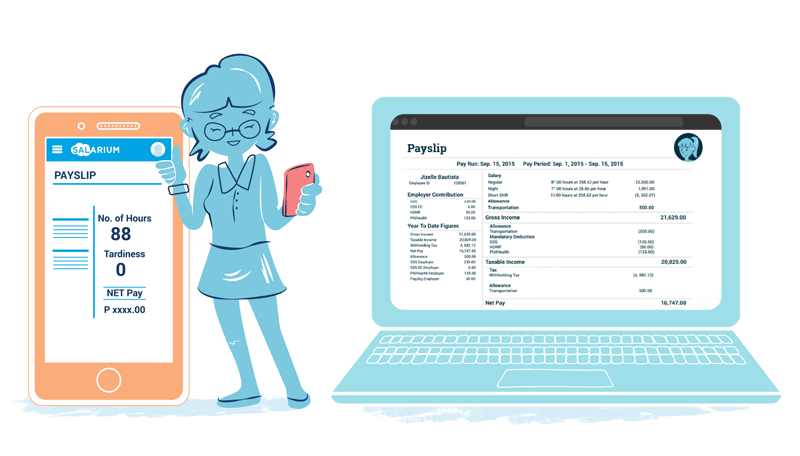 Find out more information about SALPay and how it can save you from costly errors and payroll fraud.